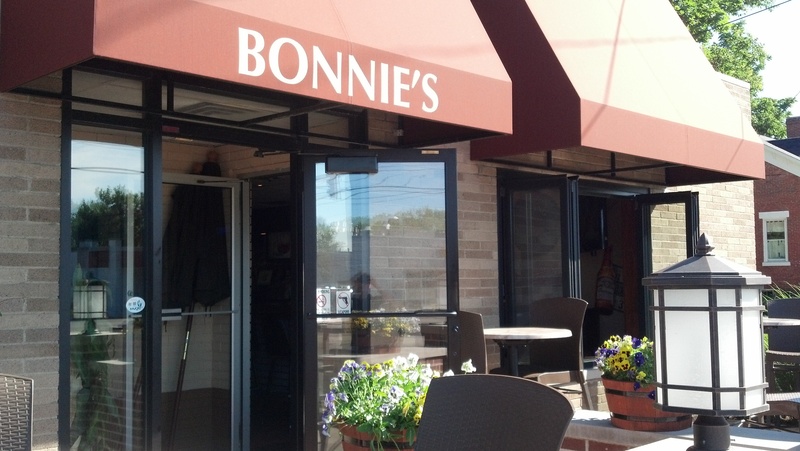 In April 2008, Jim and Terri bought Bonnie's and added to the establishment's charm. 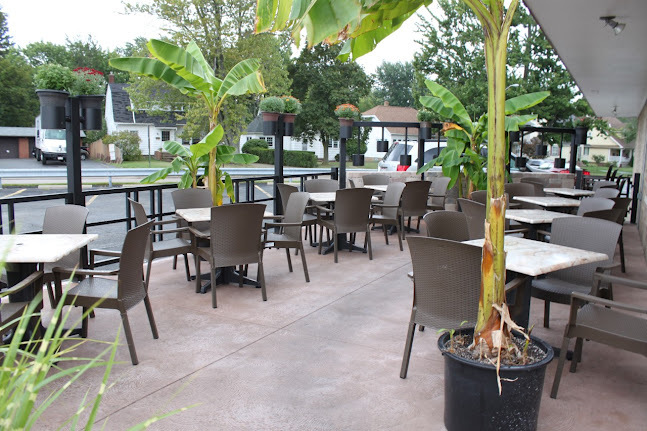 Bonnie's is brighter, cleaner, and more comfortable than ever. New flat screen HD TV'S, a new full menu with some old favorites and friendly, helpful staff. Jim and Terri, each with over 25 years of restaurant experience, including Harry Buffalo and Tommy's, are working day and night, 7 days a week to make your experience at Bonnie's a pleasurable one. 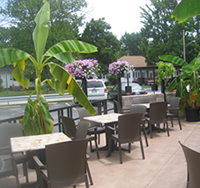 We've added great daily specials and the longest happy hour in Fairview. 9am-9pm 7 days a week you can enjoy 2$ drink specials. Bonnie's is open 365 days a year and the kitchen is open til 2am every night. Stop in and see why Bonnie's has been a favorite Fairview spot for 70 years and still counting. In 1939, Fred and Grace Bonnie opened a dining establishment in Fairview Park and called it Bonnie's. Seventy years later, Jim and Terri have taken over and continue to make Bonnie's one of Fairview's favorite neighborhood gathering spots for family and friends.